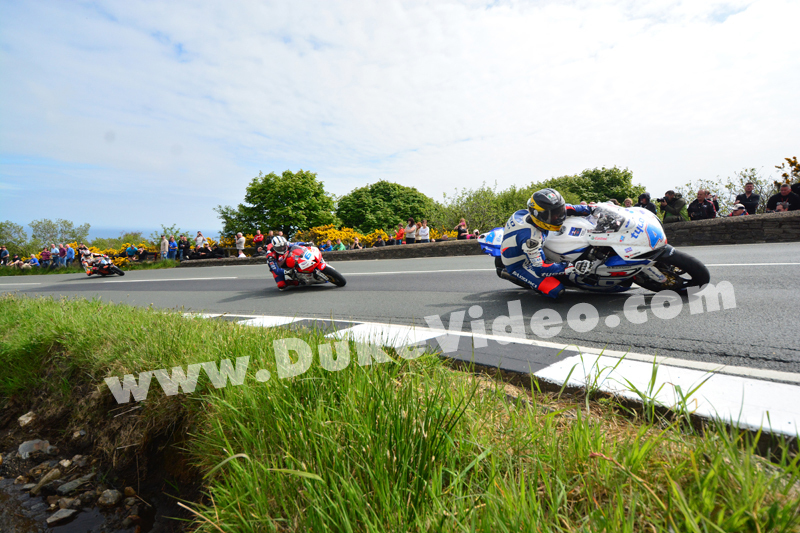 Every race of TT 2013 threw up new drama and excitement but they were all characterised by very close finishes. This amazing photo by Gavan Caldwell shows just how close some of the action was. Three of the top contenders skimming through the Gooseneck almost as if it was short circuit meeting. Guy Martin on the Tyco by TAS Suzuki GSX-R600 is chased by Michael Dunlop (MDRacing CBR600RR) and John McGuinness (HM Plant by Padgett's CBR600RR), Monster Energy Supersport Race.